Looking for private in-home or in-studio Flute lessons? Our La Jolla teachers are ready to get you started. Find your teacher today! Beginning, intermediate and advanced flute. Breathing technic that goes with all woodwind instruments. The student must be at least 10 years old. "He was my first and best flute instructor! I really enjoyed his lessons. trict honor band. He also helped me get the solo for the marching band field show during my senior year. He taught me step by step with tone, articulation, arpeggios, harmonics, scales, etc. I would definitely recommend taking his lessons!!" "Was very enthusiastic and patient. Great first lesson!" 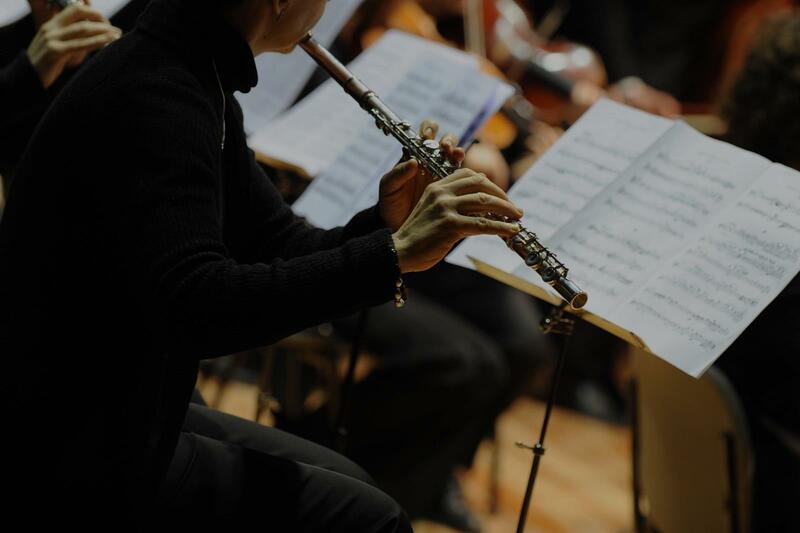 "Super knowledgeable and professional AND interesting AND nice :-) I couldn't have found a more perfect flute teacher than Diane!" "Ian is kind and supportive. He's making sure I get good habits and technique from the start." "Rebecca has a very good rapport with children, I can see my daughter improving after only a few lessons." San Diego, CA teacher: Marianne K.